An ASRC masterclass to enable security and risk managers to identify and manage risks that exist in Australia relating to terrorist bomb attacks. Providing an introduction to the lethal, but often simple world of improvised explosive devices. With the proliferation and transfer of bomb tactics and technology by global violent extremist organisations, the breadth and scope of the security challenge can often become overwhelming. Underpinning any sound security decisions is an accurate understanding of the nature of the terrorist bomb threat. If the starting point is wrong, then measures and resources can be misused. 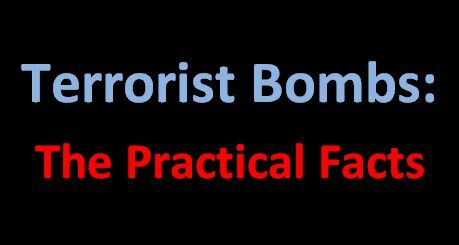 This session is for leaders and managers who work in industries that directly or indirectly deal with the challenges posed by terrorist explosive devices. This includes the sale and security of components, physical screening of people or their property, or in the protective measures to counter the threat. The aim is to provide a base level of understanding so as to enable identification and management of risks that exist in Australia relating to terrorist bomb attacks. With 18 years military experience as an Army Officer and 6 years concurrent experience in the commercial and private sectors, Andrew is a proven leader, facilitator and training manager in counter-terrorism related field specialising in bomb disposal and improvised explosive devices. Andrew’s skills and background span a broad range of disciplines however he is primarily focused on improvised explosive devices including those that may be augmented by chemical, biological, or radiological materials. Founded on an honours degree in chemistry, Andrew’s qualifications and experience includes explosive ordnance disposal, high risk search, advanced IED electronics, and home-made explosives. His military background includes deployments to Iraq, Afghanistan and the Solomon Islands in a variety of training, management and operational roles. 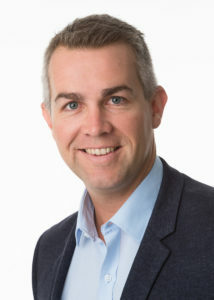 The latter half of Andrew’s career has been within Australian Army Special Operations focusing on domestic and overseas IED threats, as well as counter IED technology solutions and emerging capabilities.